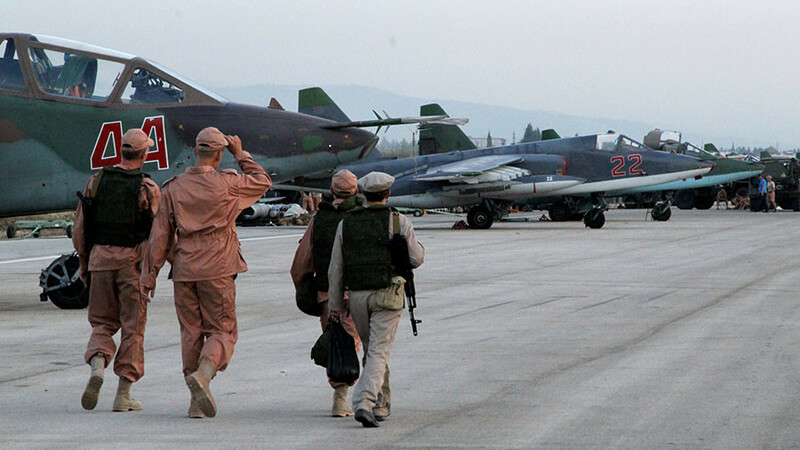 A group of militants which attacked Russia’s Khmeimim airbase in western Syria on New Year’s Eve has been eliminated in a high-precision strike, the Russian Defense Ministry said. The group was found and killed by Russian Special Operations forces, according to the Ministry’s statement. “During the final stage of the operation a Russian Special Operations unit located the base camp of the militant saboteur group near the western border of Idlib province. As the terrorists arrived at the location, the entire group was eliminated with a high-precision ‘Krasnopol’ weapon as they were about to board a minibus,” the statement reads. The same ‘Krasnopol’ shell, which is a large-caliber howitzer-launched guided projectile, was also used in the operation, according to the Ministry. The Defense Ministry has released two short clips, demonstrating the strikes on the militant saboteur group and the drone facility. Direct hits on targets can be seen in the videos, captured by an aerial monitoring device. 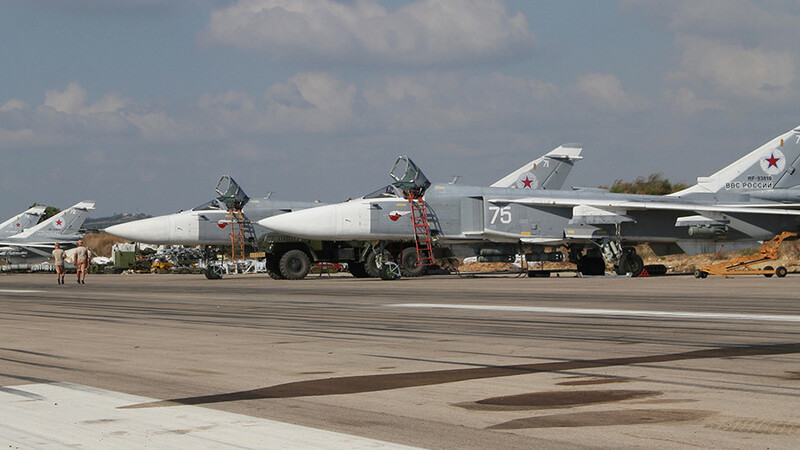 Russia’s Khmeimim Airbase came under attack twice in as many weeks. On December 31, the airfield came under mortar fire from a militant group. Two soldiers were killed in the attack according to the Defense Ministry. 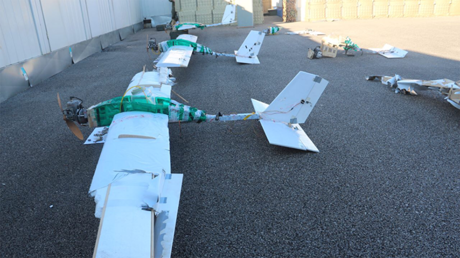 A week later, the airbase and naval supply point in Tartus were targeted by some 13 homemade strike UAVs. 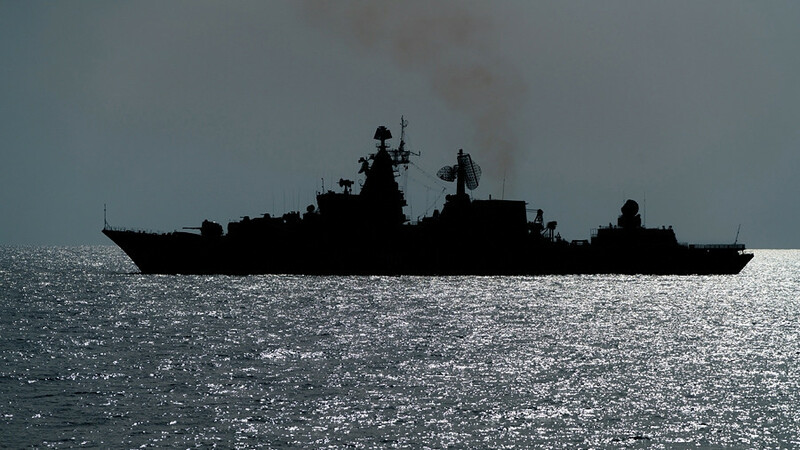 Russian anti-aircraft and electronic warfare units repelled the attack, managing to capture three devices intact.